Named as one of “10 Great Destination Triathlons” by Complete Tri, St. Anthony’s Triathlon celebrates its 36th year in 2019 with a beautiful St. Petersburg setting, great fan support and tremendous competition. 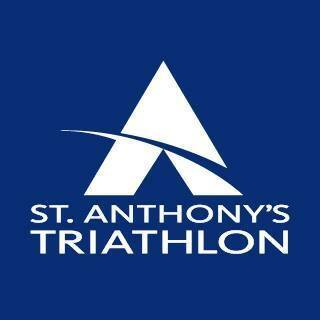 The three events – St. Anthony’s Olympic Triathlon, Sprint Triathlon & Meek & Mighty have something for everyone whether you are a highly ranked professional, newbie amateur, youth competitor, volunteer or a spectator cheering a friend. 230 queries in 2.635 seconds.